No business is too small to be hacked! Security Video Series - Access FREE How To Videos! Take Action to Protect your Site TODAY! Critical Security Tips that will save you a ton of Time, Money and Effort! to Secure your Wordpress Website! Listen to the latest DAPCast Episode on how you use FREE plugins to Protect your Website without spending a penny on premium/paid plugins! Having your WordPress site hacked is one of the most stressful experiences for any website owner. When you run an online business, securing your WordPress site should be at the very top of your priority list. While no site is 100% safe from intrusions, there are a few preventive measures you can take in order to minimize the risk of your site getting hacked. Site security can be overwhelming, stressful and time consuming. You don't have to be a techie or spend thousands of dollars to protect your website from hackers. My goal with this video series is to show you how you can protect your website with some very easy-to-implement steps. I hope that these videos will inspire you to take action and protect your website today! These videos are FREE! Take advantage of these free security lessons to make your site more resistant to attacks. In this video, I'll show you how to disable file uploads. It's one of the MOST effective ways to prevent hackers from uploading malicious scripts to your site. Wordfence vs Sucuri's Application Firewall! Wordfence versus Sucuri Firewall and the one CRITICAL thing that you MUST Implement! See how you can blacklist certain folders/urls to fully protect your membership site! Also, see what caching options will work best with your membership site! If you do not change the default login url (wp-admin / wp-login.php), you'll leave your site more vulnerable to brute force attacks. In this video, learn how to hide your login url without impacting other plugins. Watch this video to learn how to take regular site backups using plugins like UpDraftPlus, BackupBuddy and Duplicator. In this video, you'll learn about user groups, permissions and what permissions you should assign to key files/folders on your site. Learn about the plugins (for e.g. Login Lockdown, Limit Login Attempt) that can limit login attempts, record IP address and timestamp of every failed login attempt, and can automatically disable login if more than a certain number of attempts are detected. If you don't protect this file, it can open up your site to potential attacks by exposing your database credentials. In this video, I'll show you easy ways to protect this file. If you website gets hacked, don't panic. It's not the end of the world. Yes, you'll will likely use time, money and you might lose some data as well, but take comfort in the fact that you'll recover from it. You're not alone in this. All is not lost. This happens to thousands of people everyday on every kind of platform. Site security is all about reducing risks. You cannot eliminate it a 100% but you can take steps to reduce the possibility of your website getting hacked, and if does, have a plan in place to recover it quickly. When you signup below, you'll receive access to a series of videos (dripped-out) that will show you how you can recover your website in the event it's hacked. that will help you secure your site and reduce the chances of it getting hacked! I'm the co-founder / co-developer of DigitalAccessPass.com (DAP), a premium Membership Plugin for Wordpress. 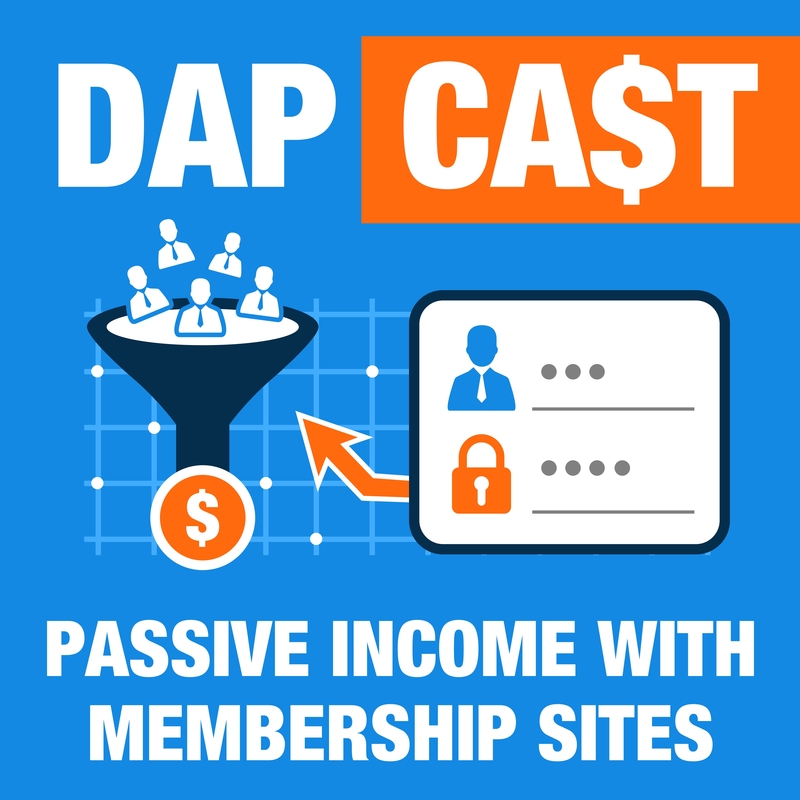 I'm also the author of Amazon #1 Best Selling Book "Upsells Unleashed" and the Host of DAP's Official Podcast - DAPCast.com, where I talk about simple and easy ways to build and monetize your membership sites! I'm also the founder of one of the most powerful and customizable shopping cart platform for Wordpress called SmartPayCart.com (SPC). In the last 9 years, I've worked with hundreds of membership site customers. I've seen the amount of stress, anxiety and panic people go through when their sites get hacked. 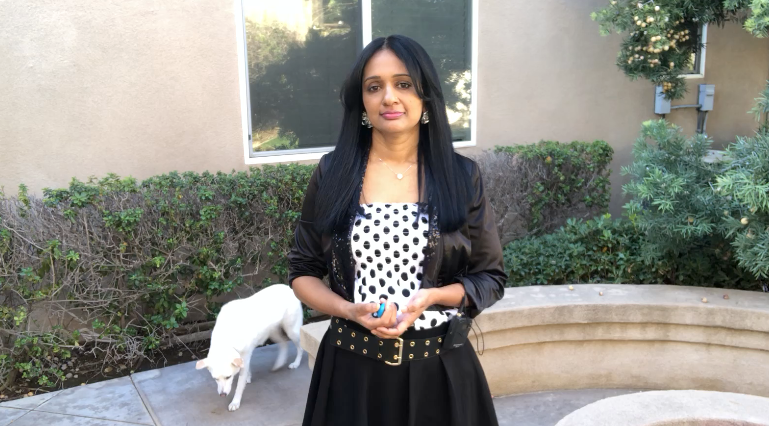 My goal with this Video Series is share simple and easy-to-implement tips to inspire you to take action and help you proactively protect your site.